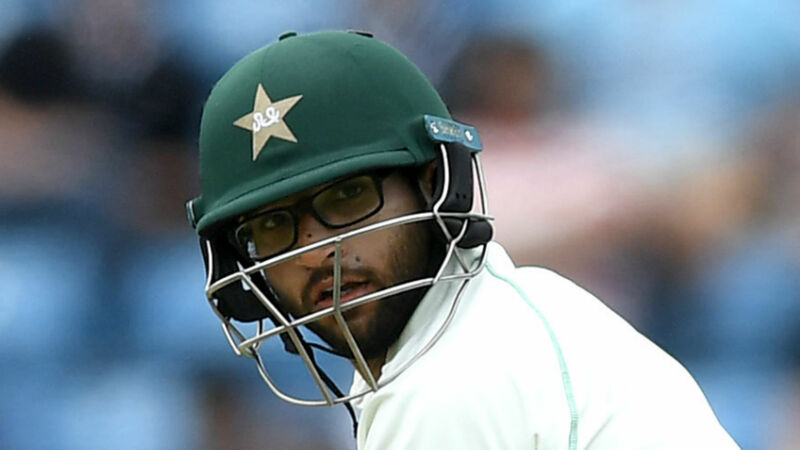 Pakistan Imam-ul-Haq was taken to hospital after being struck on the helmet by a short ball from New Zealand quick Lockie Ferguson during the second ODI on Friday. A rapidly rising delivery from Ferguson did Imam for pace and appeared hit the opening batsman on the grille in Abu Dhabi. Imam was checked over as he lay on the pitch and looked dazed after getting back to his feet. The shaken 22-year-old was helped off the field clearly unsteady on his feet and carried on a stretcher to an ambulance, which took him off for scans. Babar Azam replaced Imam, who retired hurt for 16 with Pakistan 54 without loss in the 13th over chasing 210 to level the three-match series.